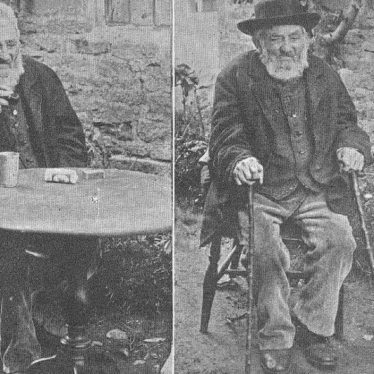 Burmington sits on the southern border of the county, two miles south of Shipston-on-Stour. To the south and west of the village runs the River Stour. The church boasts medieval masonry dating back to the 13th century. Burmington Manor gardens, Burmington, Stratford.Lovie gives no details other than the house has C13th origins, altered in C16th and C19th. 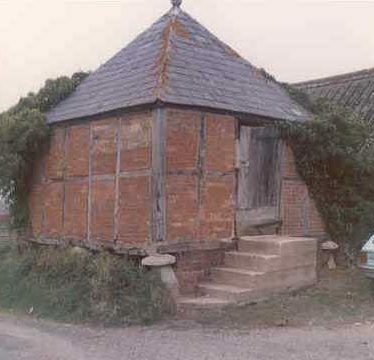 The site of a brick-built and timber framed granary dating from the Medieval period. 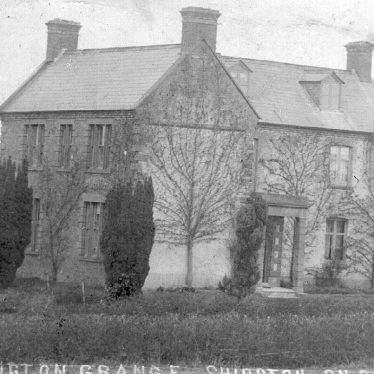 It is situated 200m south east of the church at Burmington. 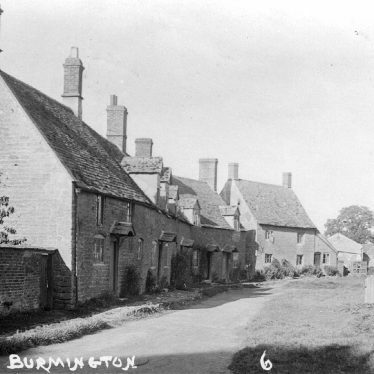 The site of a shrunken settlement at Burmington. 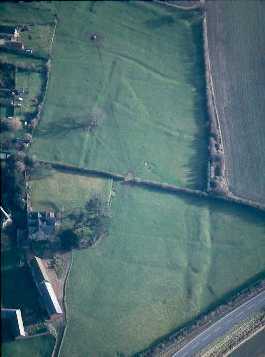 The remains of the village are visible as earthworks on aerial photographs. 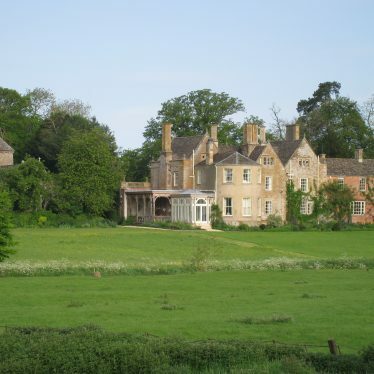 Tidmington House, a manor house dating to the Post Medieval period. It is located 300m north east of Tidmington. A small stone bridge which is possibly Post Medieval in date. It is of the packhorse type with two segmental arches and cutwaters on the upstream side. It crosses the Knee Brook 1.5km south west of Tidmington. 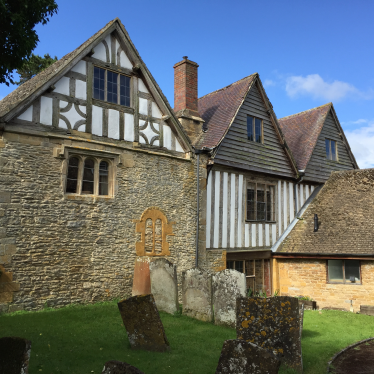 Burmington Manor House, a building which dates from the Medieval period. Alterations were made to the building in the Post Medieval and Imperial periods. It is located 50m south west of the Church. 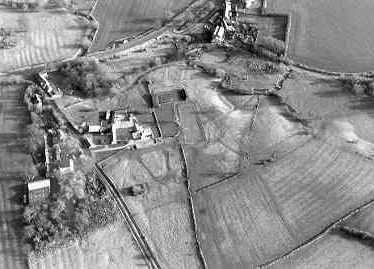 The probable extent of the medieval settlement in Burmington as indicated on the Ordnance Survey map of 1886 and by ridge and furrow earthworks on aerial photographs. The site of Burmington Mill, a Medieval watermill. The present building on the site dates to the Imperial period. It has recently been converted into dwellings. It is located 350m north west of the church. 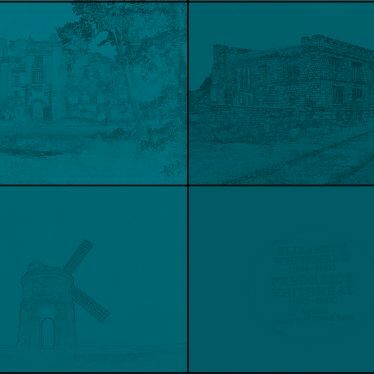 This map shows markers for every photo, article, historic site and catalogue record within the Burmington category.